The Department of Public Expenditure and Reform has published a guide to new legislation, which gives civil and public servants the option of working up to the age of 70. Previously, most were forced to retire at age 65 at the latest. You can read the FAQ document here. Meanwhile, Fórsa has called on the Government to protect the incomes of public servants who reached the compulsory retirement age of 65 before the end of last year, but then stayed in work on a 12-month temporary arrangement because the state pension age had been changed from 65 to 66. 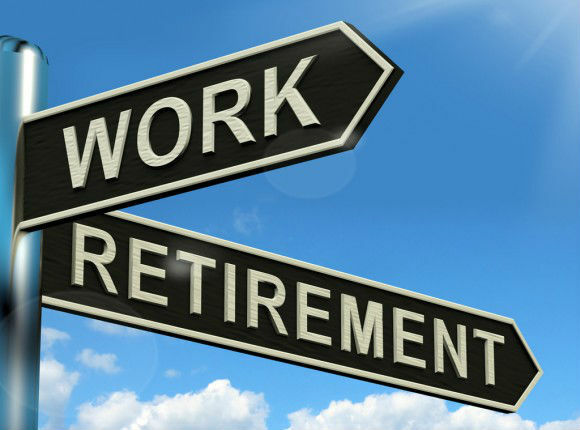 The new legislation has resolved the problem for staff approaching retirement now. But many were caught out before the measure became law last December. In a submission to the Department of Public Expenditure and Reform (DPER), the union argues that these workers should be given the option to extend their 12-month retention arrangement up until age 70, and get increments due to them during this period. Fórsa national secretary Billy Hannigan said the union’s recommendation was a practical response to the legal position we are now in. “It may not be the most ideal solution, but it is the most practical having regard to the fact that pension schemes are based on statute and that pension abatement rules are also governed by legislation,” he said. The new law, which the Government introduced in response to union pressure, was necessary because many civil and public servants depend on the state pension for a substantial part of their retirement income.